I am beyond excited to have such a beautiful and inspiring friend of mine here for 'Coffee Talk' today. 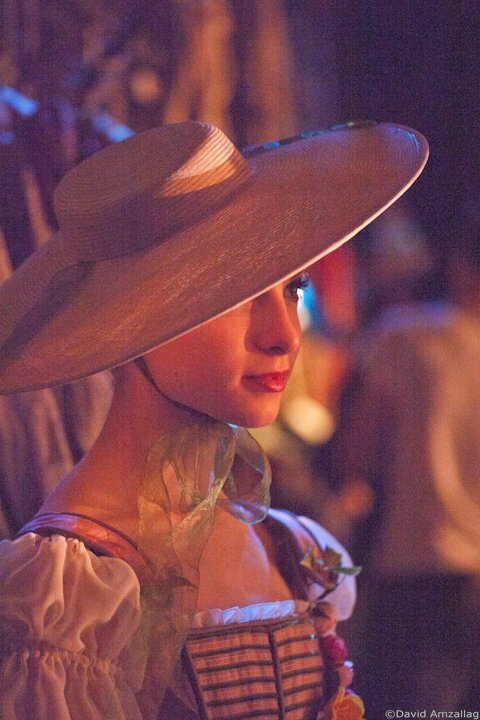 As a part of the Royal Danish Ballet, Shelby Elsbree is a much sought- after, rising star in the ballet world, and has been featured in many publications for her technique and artistry on the stage. As a fellow blogger, Tutus & Tea showcases her talents for culinary creations, photography and writing, making her one of the most delightful and fun reads around! Today she's here to give you a behind the scenes look into the life of a professional ballet dancer. 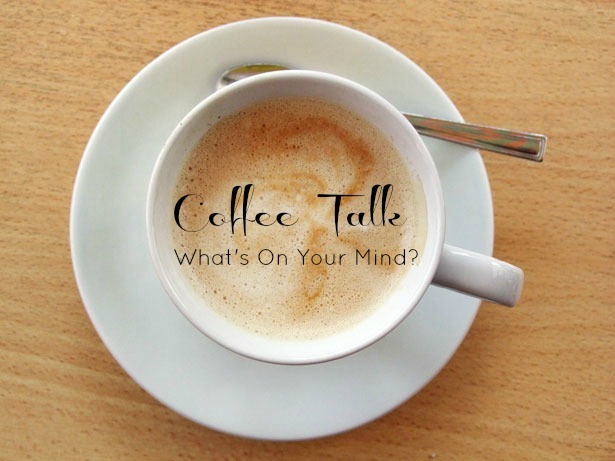 Grab your lattes and your ballet shoes, and let's chat! 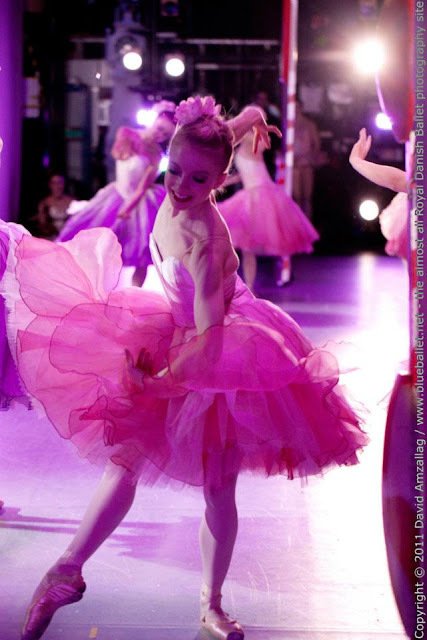 As a dancer, you're on stage quite often, what is performing like for you? Performing for me, is like the cherry on top of the Sundae... Dancers work so diligently day after day, warming up, taking class, rehearsing, physical therapy exercises, cooling down, etc, etc... all to condition our bodies and our minds for the ultimate reward at the end of the day: the performance. Throughout my career as a professional dancer, I can say that my most profound moments of emotional, mental and physical fulfillment have been on stage, in front of a live audience. I love the freedom that comes with performing...the vulnerability of dancing to a live orchestra, the gentle breeze that invigorates me as the curtain rises, the support and strength of colleagues who give you glances of confidence both on and off the stage. Performing is challenging, both physically and mentally, what are some of the ways you prepare for and overcome those? Despite the fanciful projections related to performing as a ballet dancer (think tutus, sparkling tiaras and satin pointe shoes...) there is definitely a flip side in reality. Performing takes courage. Think about it: You have the freedom of going out there on the stage and essentially doing whatever you want...There are times when this actually intimidates me when I fear having a 'black out,' falling or messing up, but then again, these are the thrills of live art. That being said, every time I step out on stage, I start an inner dialogue with myself ~ mantras, if you will, to keep my focus, conviction, and trust in my technique. Little words with big impact like "faith" "strength" "calm" "believe" come to mind if I fear moments of self doubt. Each time I stand in the wings, before my first entrance, I have a moment with God where I look up and say, "From You, and For You." This small prayer has brought me such strength, power and joy before performing and I really look forward to it. Many hours of preparation go into each performance, what is it like to see everything coming together? thoughts and exciting experiences with us. WOW!!! AMAZING!! Shelby, you have an incredibly interesting blog. Great content and great photos. Thanks for posting her link...love finding new blogs and this one looks like a lovely one! Wow, this is so interesting! Those photos are beautiful and that's so awesome that she gets to dance professionally...thanks for introducing me to a new blogger! Oh my. As a ballet dancer myself (not professionally), I am obsessed with all things ballet, and now Shelby's blog! Shelby's photos are so beautiful, and I love her writing style and blog that combines all of her interests. I can't wait to read more! Yay!!! I loved this and Shelby you are AMAZING! This is one of my favorite posts! Absolutely love this. This was so inspiring and insightful. Thank you for sharing with us Shelby! Oh, and Shelby, your blog is incredible! So amazing to hear about an experience most wouldn't usually have the exposure to. I really love the quote: "From You and for You." Truly inspiring.